Stance decided to jump on board and help us out this year. Perfect timing with Adam about to build his S14 and all. This is awesome, as we have both actually wanted a set ever since Stance first released the XR's. 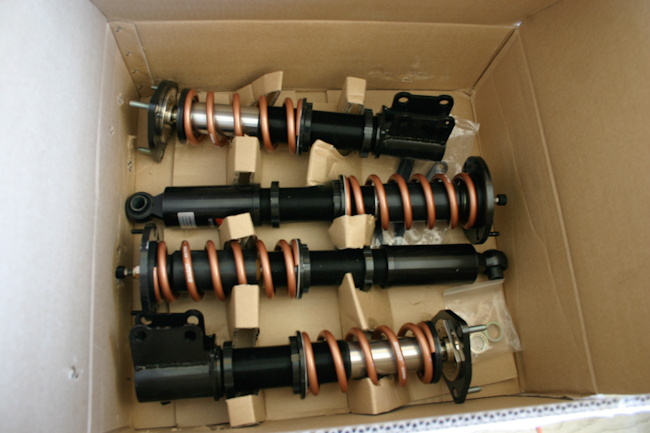 This arrived in the mail a few days ago: Stance XR's for S14 So impressed with the quality already. Everything from the actual shock itself, to the locking collars is so much chunkier than what we are used to. Swift springs are a big bonus too. Looking forward to running on them from now on, and getting a set for the yellow car as well. 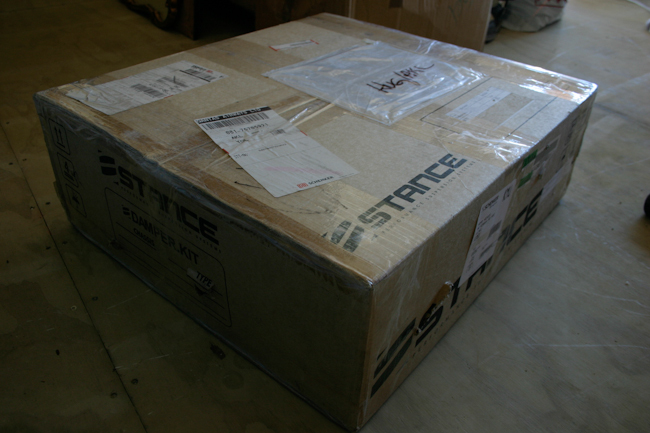 Huge thanks to Stance for all the help.